It has been belived that Quasimondo, the hunchbach of Notre Dame from Victor Hugos story was fictional, but newly found documents says other thinngs. It was for over 180 years ago that Victor Hugos book first reached the public, the story takes place around 1831 and is about a lovestory between the hunchback of Notre Dame and the beutifull gipsy lady Esméralda. 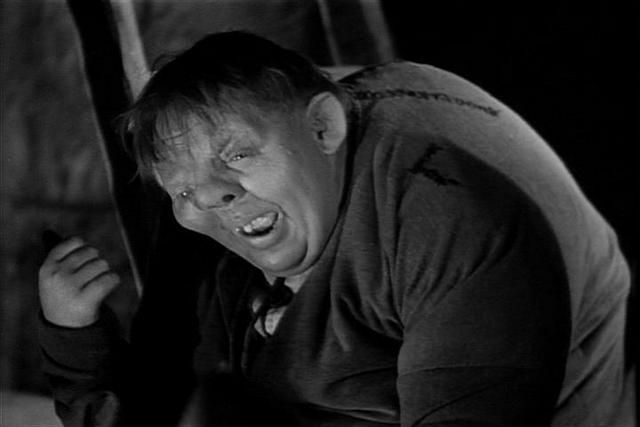 Recently an autobiography that was found on the attic in a house in Penzance Cornwall and was donated to tate Archives in London, shows that a hunchback actually worked in the churc at the time Victor Hugo wrote his story. The documents was written by the british carpenter Henry Sibson that was working on reparing the damages of the cathedral. They where found in 1999, but the description of the hunchback was found first in 2010 when Adrian Glew, the boss of Tate Archives went through the documets in an effort to categorise them before the 40th anevercery . It was to Adolf Hitlers 50th birthday in 1939 that he got a great gift, a house located on the top of the mountain Kelstein in the Bayern Alps, it was named by the allied to Eagles Nest, Hitler didn´t use the house much, its about 15 times, the last time was in Oktober of 1940. During the end of the war, the allied forces feared that Hitler would settle for a last stance at the house so they bombed it on the 25th of April 1945. Today the house contains a resturant.